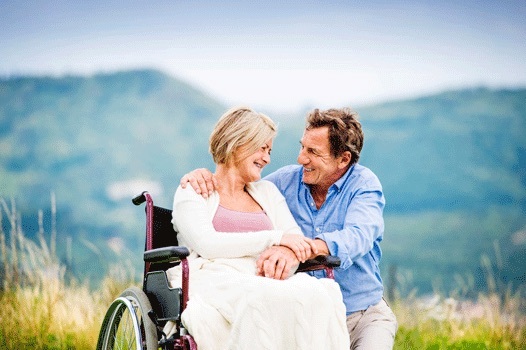 Caring for a loved one with limited mobility can be a challenging task. Families who need help caring for a senior loved one can turn to Home Care Assistance, a leading provider of Harrisburg, PA, home care. Services available in our customizable care plans include meal prep, mental and social stimulation, assistance with personal hygiene tasks, and much more. Engaging in outdoor activities is one of the many ways seniors can socialize. For families living in Harrisburg, PA, respite care can be a wonderful solution when their aging loved ones need companionship and socialization a few hours a week or just need minor assistance with daily household tasks. At Home Care Assistance, we thrive on helping seniors maintain their independence while living in the comfort of home. Aging in place can present a few unique challenges for older adults. Some only require part-time assistance with exercise or meal preparation, while others are living with serious illnesses and benefit more significantly from receiving live-in care. Harrisburg, PA, Home Care Assistance are leaders in the elderly in-home care industry for good reason. We tailor our care plans based on each senior’s individual needs, our caregivers continue to receive updated training in senior care as new developments arise, and we also offer comprehensive care for seniors with Alzheimer’s, dementia, and Parkinson’s. Call us at (717) 540-4663 to learn about our premier care plans.